- This Brand New Keynote is based on Lenny's latest Book by the same title, published by John Wiley and Sons. What happens when you're asked to give a speech, professionally or personally? If you get nervous, start sweating, and hope it's all just a bad dream then you aren't alone, but you need help. Painless Presentations proves that speaking doesn't have to be painful, or even stressful. A speech is a means to giving great, helpful material to an audience and the speaker is the vehicle to achieve that goal. 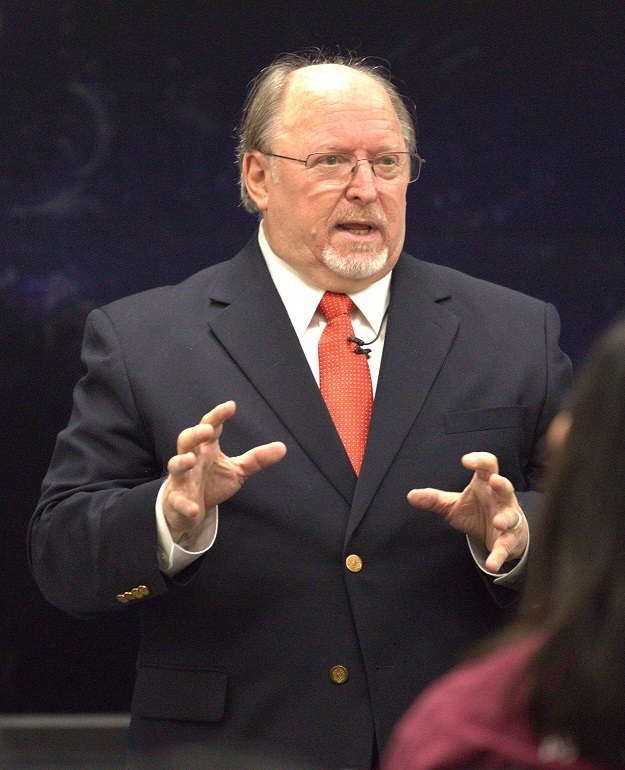 Painless Presentations offers wisdom derived from Lenny Laskowski's thirty-five-year speaking career, delivering more than 2,700 programs to clients in over 178 countries. It will give you no-sweat tips for delivering speeches that win over your audiences every time and teaches you that giving speeches doesn't have to be painful. How to Create a Presentation "On The Fly" - In this dynamic and very unique keynote, Lenny will develop, organize AND deliver a presentation right before your eyes. Lenny will solicite information from the audience and organize the presentation on what the audience wants to hear. Watch this master of presentation skills and public speaking demonstrate how easy it can be done. 7 Key Decisions Your Website Visitor Must Make BeforeThey Decide To Do Business With You - In this dynamic and information packed keynote, Lenny provides with the 7 key decisions your website visitors must make before they decide to do business with you. Many websites today do not fully understand how to turn visitors into clients. This keynote provides you with the exact steps you must take to convert visitors to clients. Integrating your On-line and Off-line Marketing Efforts- In this practice, tips-filled keynote, Lenny will explain to you exactly what you need to do to effectively integrate your on-line and off-line marketing efforts. Lenny will show you how this integration can create a synergistic effect for your business. B2B and B2C Marketing and Online Lead Generation - Generating quality leads is always a challenge to today's business owners and small businesses. Lead generation can make the difference between surviving and looking for a plan B. Lenny will show what techniques are being use to today to make you successful. Content Marketing and Website Optimization - Content marketing still is one the leading and effective aspects about internet marketing. Lenny discusses why and how content marketing is crucial to being able to compete in today's market. Integrating B2B Marketing and Social Media - Social Media is soon becoming a crucial part of your internet marketing strategy. Lenny will explain how to use various social tools available today to significantly increase traffic to your website. The 7 Aspects Of A Dynamic Presentation - Lenny discusses the 7 aspects of a dynamic presentation along with many tips on the use of visual aids, gestures, and much more. In this keynote, Lenny discusses the proper structure and even provides teaches a great technique which can be used to prepare your next speech immediately. Your Spoken Image - It's Not What You Say, It's How You Say It - Is this lively keynote, Lenny discussed the importance of projecting a positive spoken image. How you talk and even how you walk sends a message about you. In this keynote, Lenny discuses how to use gestures, facial expressions, walking patterns, accents and much more. Overcoming Speaking Anxiety in Meetings & Presentations - In this entertaining keynote, Lenny provides you with some physical and mental techniques which can be used today to reduce your speaking anxiety. The steps you need to become more relaxed are discussed. Loosen Your Tie - Reengineering the Engineer's Presentation - With 25 years of presenting technical papers for people from around the world, Lenny knows what it takes to prepare and deliver an informative, yet entertaining technical presentation. Lenny describes some of the techniques which can help your presentations stand out from the rest of them. How to Make a Great First Impression - They say you can't judge a book by it's cover but how many of judge people by the way they look or speak. Someone's 1st impression of us is often formed before they even hear us speak our first word. This keynote provides you with tips and ideas on how to make a great first impression. The Motivation To I.N.S.P.I.R.E. - In this motivational keynote, Lenny describes and shows you what it takes to motivate and inspire your audience. The principles Lenny provides in this keynote will help you to better motivate your audiences. How To Successfully Grow Your Business Using the Internet! -This informative 90 minute keynote will discuss the methods and secrets you need to market and grow your business using the internet. Lenny will discuss specific tips & insights you can begin to use immediately! T.I.Q.S. - A Way to a Speaker's Introduction - Ever had a lousy introduction? A good introduction can set the stage for a successful keynote, while a lousy one can make your speech and uphill battle. In this interactive keynote Lenny teaches and demonstrates how to write, prepare and deliver a dynamic introduction. Mind Mapping - A Map for Your Next Speech - One of the most difficult stages of preparing a speech is getting started. In this interactive keynote, Lenny provides you with a technique which can be used instantly to prepare your next speech. This is a technique, Lenny has been using for over 25 years. A.U.D.I.E.N.C.E. Analysis - Your Key to Success - The more you know about the audience before you speak to them, the more successful your presentation or speech will be. In this interactive session, Lenny teach you what you must know about your audience.